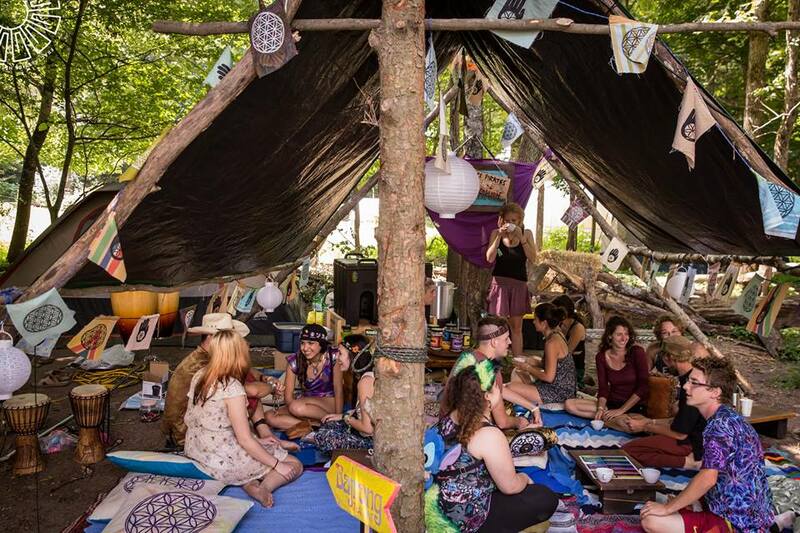 Noël has been an essential part of the Tribe for several years, teaming up in order to be a part of the creation of a new movement in the northeast. Her presence during all aspects of production is both grounding and energizing. Noël is not only passionate about art and music, but also about health, wellness, and environmental sustainability. She has found that these elements naturally blend together through many aspects of her life. 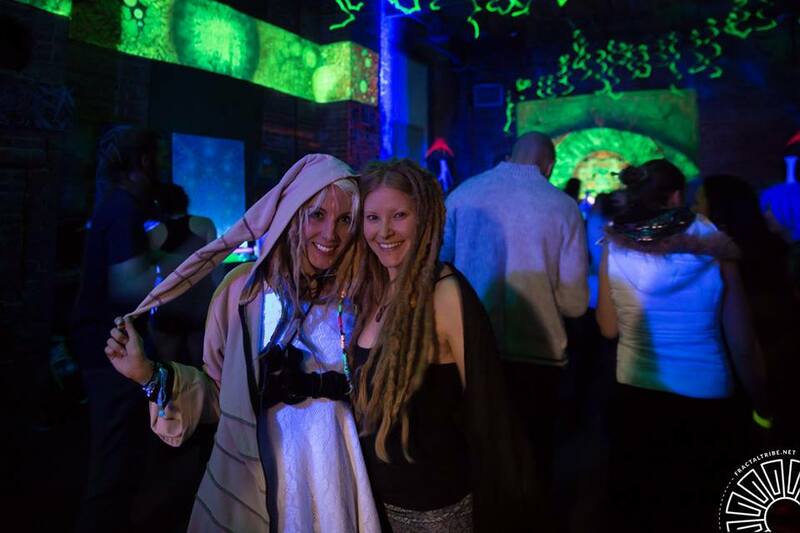 At Fractaltribe, she integrates these passions into events through her role of managing both the Green Team and the Tea Lounge, as well as guiding yoga practices at events. She hopes to lead by example through modeling mindfulness, self-care, and efforts such as Leave-No-Trace. 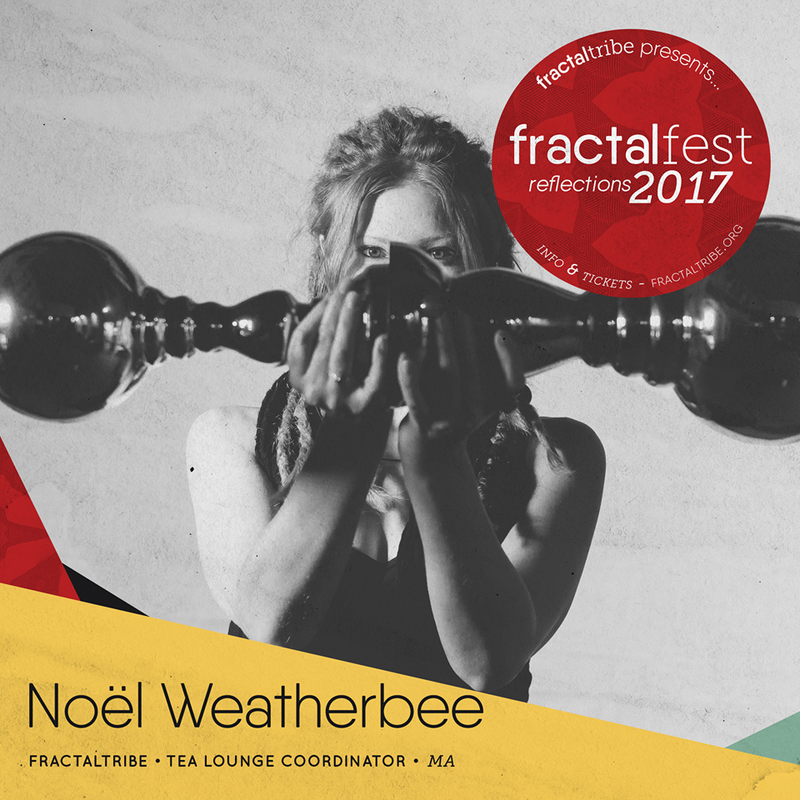 True to Fractilian form, Noël is a psytrance enthusiast, with a diverse taste for music that extends to include ambient, deep bass, funk, jambands, classic rock, and everything in between. 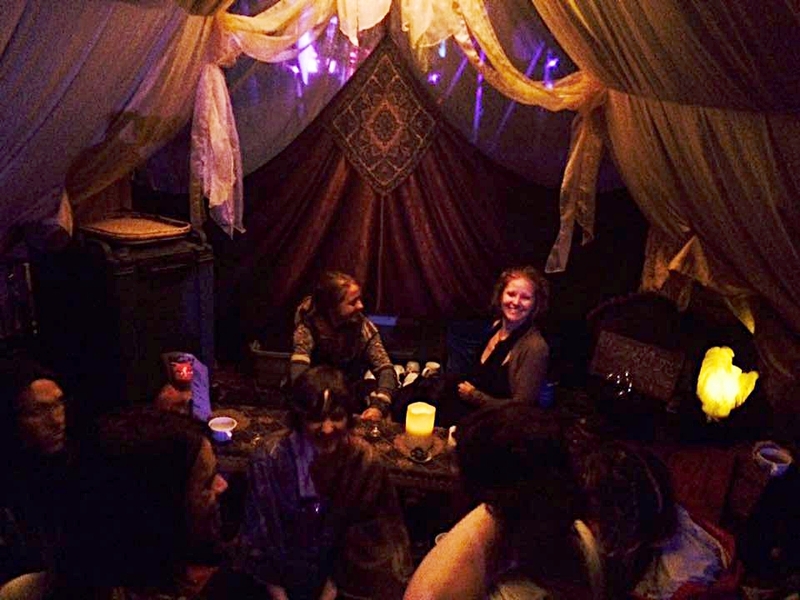 At our events you can find her teaching yoga, serving tea, and grooving on the dancefloor.